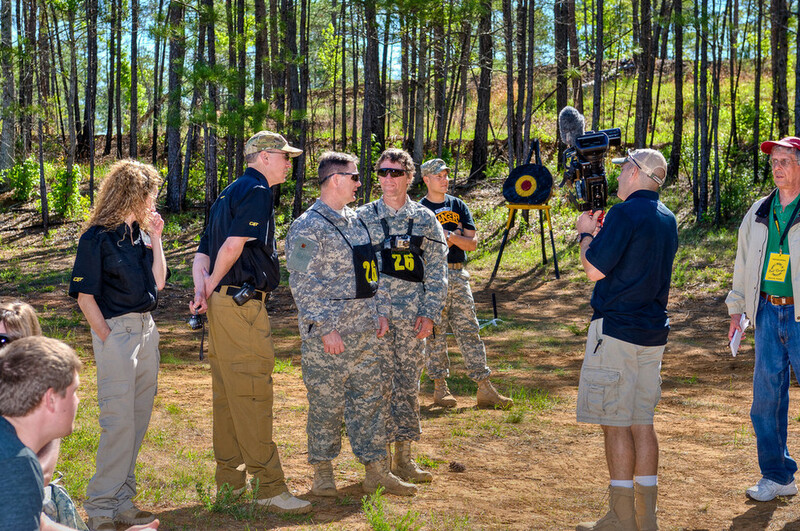 The Best Ranger Competition has always enjoyed a personal connection with her supporters and partners. 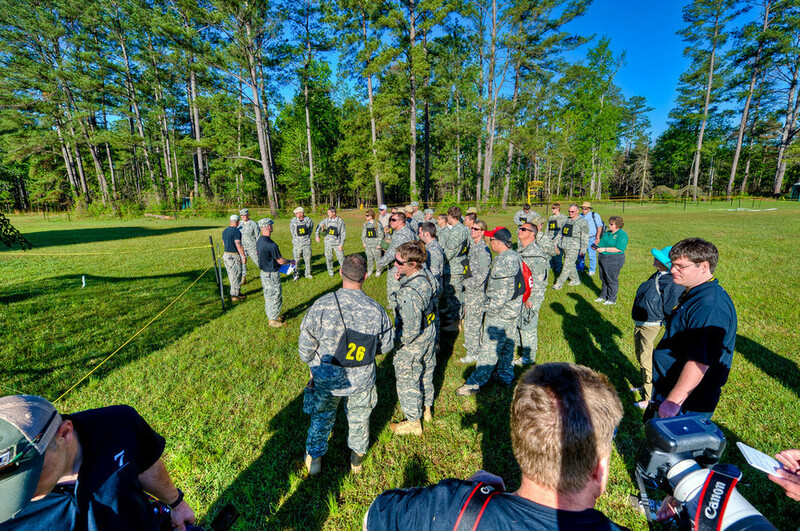 For several years the Airborne and Ranger Training Brigade hosted a Best Ranger Challenge. The challenge was fun, dynamic and full of friendly competition. Vowing to always honor our past is a small collection of photos from a Best Ranger Competition Challenge.